A charming, classic middle grade debut perfect for fans of Three Times Lucky and Because of Winn-Dixie with the most lovable pig since Wilbur in Charlotte’s Web. June Sparrow and her best friend—a miniature pig named Indigo Bunting—have always been just fine on their own. June is a wealthy orphan who’s lived in New York City her whole life. But on June’s twelfth birthday, she suddenly loses her fortune and is forced to move in with an aunt she’s never even met, in the tiny town of Red Bank, South Dakota, a place so small that it doesn’t even have a traffic light. Now June has to live on a farm with grouchy Aunt Bridget, who sees her best friend as potential bacon! Then one day, June finds a mysterious Penny Book that her mother used to keep. She is instantly intrigued by what her mother called the Big One, the rarest and most valuable of all pennies. Finding it could be June’s ticket back to New York and her old life. But the only guide June and Indigo have is a cryptic list her mom left behind. To decode the list and find the Big One, June and Indigo enlist the help of some new friends in Red Bank and turn the town upside down in their search. But the most surprising mystery of all may be what brought June to Red Bank in the first place—and what is most valuable to her in the end. 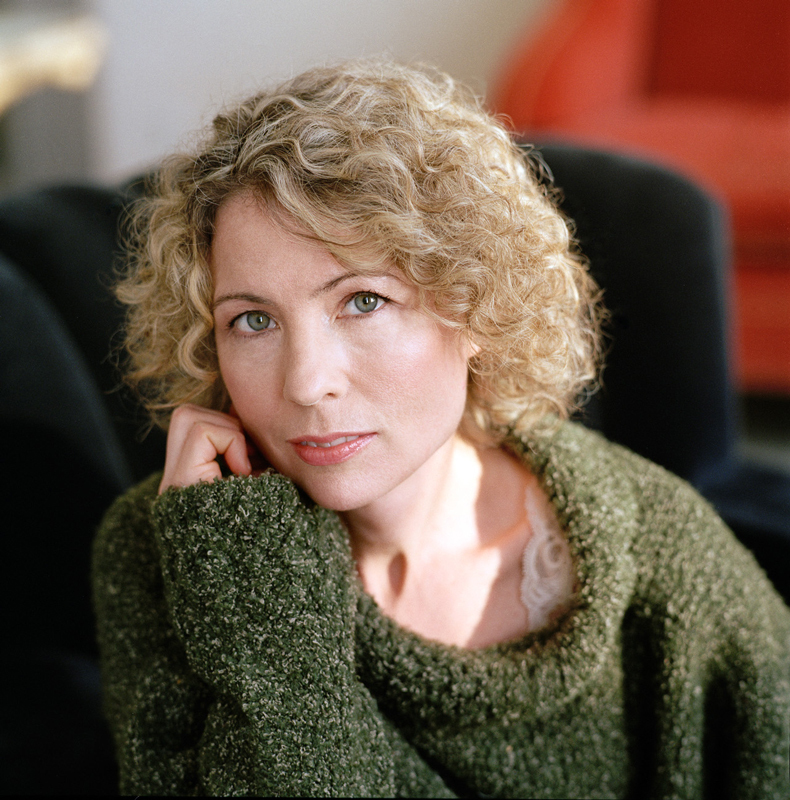 Rebecca Chace is a 2014 recipient of the Grace Paley Fiction Fellowship at the Vermont Studio Center. She has received grants and support from the MacDowell Colony, the Corporation of Yaddo, the Frances Shaw Fellowship at the Ragdale Foundation, A Contemporary Theatre in Seattle and A.S.K. Theatre Projects in Los Angeles, the FringeACT festival for her play Vershinin’s Wife, and the New York Theatre Workshop artist retreat at Vassar College. She is an Assistant Professor in Creative Writing at Fairleigh Dickinson University. Published by Balzar + Bray in 2017.